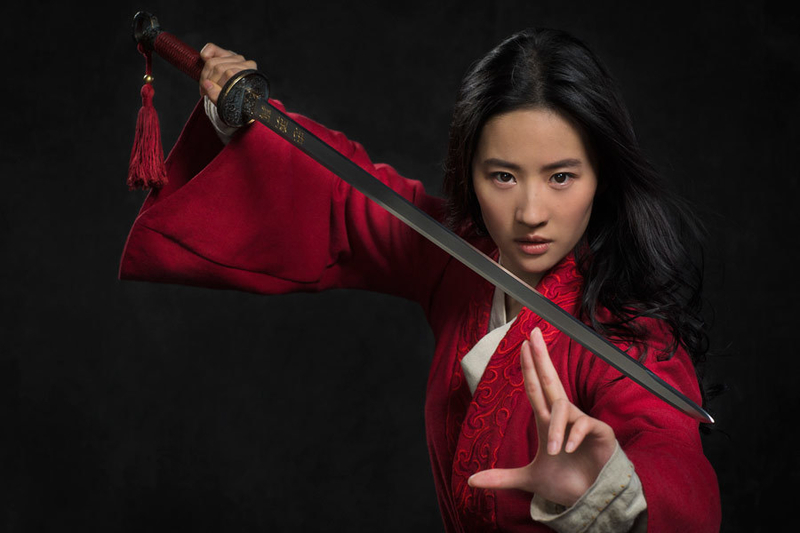 Disney on Monday announced that production for the highly anticipated live-action film Mulan began recently and released the first look at actor Liu Yifei, who will play the title character. The Niki Caro–directed film is being shot on location in New Zealand, as well as in China. The cast is also pretty stellar and features top talent like Jet Li, Donnie Yen, Jason Scott Lee, and Gong Li. Behold! 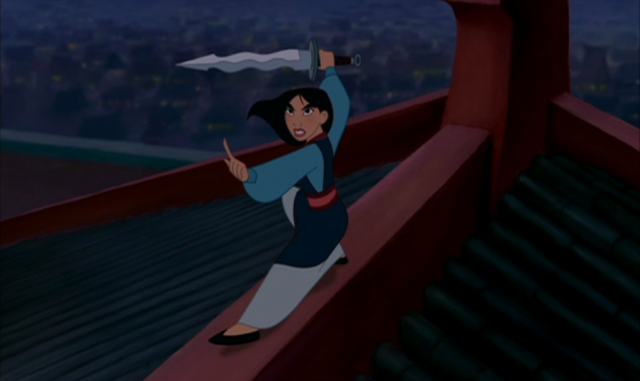 Here's Liu wielding a sword, presumably cooking up a plan that will undoubtedly bring her family honor. Or...maybe she's preparing to fight off the Huns? For comparison, check out these side-by-side images of Mulan in the animated 1998 film and Liu. Selecting Liu for the role of Hua Mulan was part of a yearlong, worldwide casting process. The award-winning young actor, who has been a brand ambassador for products like Pantene and Dior, beat out more than 1,000 other people who were vying for the role. You'll be able to watch the spectacle on the big screen when it hits theaters on March 27, 2020.